Thank you for your generous commitment. People like you make the difference at Highland Christian School. We look forward to the rich relationship God has in store for us as we join forces to impact the world for Christ! Membership gifts are invested in our Foundation. Through your membership you help reduce the cost of tuition for parents. Highland Christian School uses a variety of channels to communicate with members. Please provide your mailing address for print media. We will do our best to customize your experience with us! Please indicate your communication & giving preferences below. This excerpt is copied from “Children and Stewardship: Practical Ideas” written by Sharon Ely Pearson, Building Faith. The sense of belonging to a community is an important aspect of faith development for children (and all ages). This can be an asset in exploring how we use what God has given us to include creation, abilities & talents and resources (financial and relational). 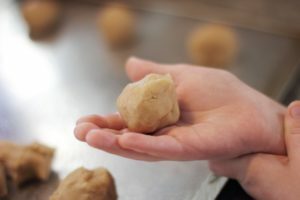 Children need approval of family, friends and teachers as they begin to develop their own “theology of stewardship.” They need hands-on exploration of concepts, being able to relate Bible stories to their lives and the issues of today. It is important that we encourage questioning and exploration, while sharing our own faith and understanding of stewardship in an honest, open way. How do you think God wants us to take care of the church? How are we ministers to others for Jesus? What are some ways the church can help take care of the world? What are some things you can do to help the church in its ministry? What can you do to help take care of God’s world? We must also use the gifts of ministry that they have offered. Adults are asked to help with various church activities and projects so they can utilize their gifts in service to the church and the world. Children can help with clean-up days, dinners, visits to homebound members, special mission projects and more. If we want to nurture children in an understanding of stewardship, we need to find ways to help them experience stewardship and the joy of giving of oneself. We must take the gifts our children can give seriously and let them know how much such gifts are appreciated! It’s time to invest in your school! 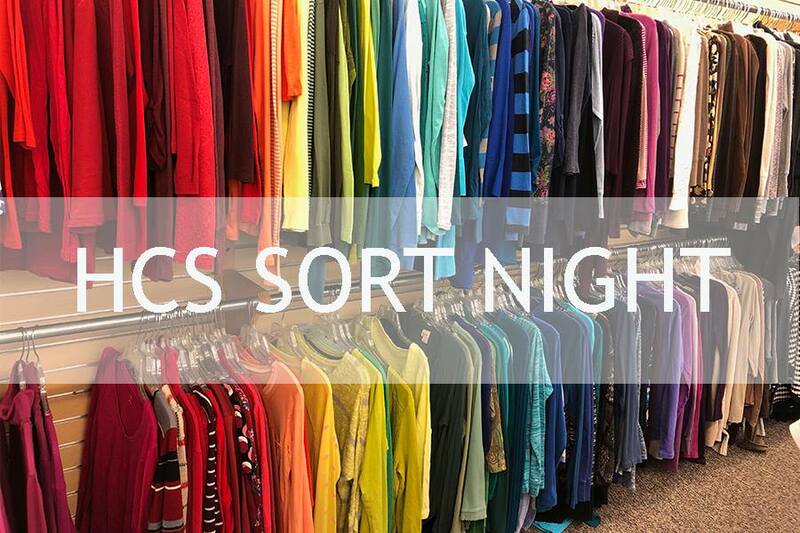 Profits from ETC Thrift Store benefit you in real-time by way of tuition savings. These funds are invested in the HCS Foundation which gives each student an annual tuition credit. This year’s full-time student credit was $295! 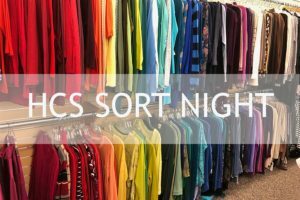 Join our fabulous ETC Team and teachers for the ALL PARENT & Alumni SORT NIGHT on Tuesday, March 26th from 6:30 to 8:00pm. 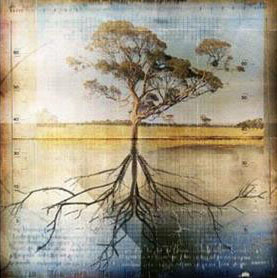 Highland Christian School is blessed to have a vibrant, growing Foundation. Our Foundation bridges the gap between short term cash gifts and long term financial needs. To best understand the benefit of our Foundation Fund, it helps to understand the relationship between the school’s budget, constituent gifts and long term planning. The Annual Budget of Highland Christian School accounts for our operating expenses. These expenses include things like salaries, benefits, curriculum and utilities. Constituent gifts fund projects and needs that fall outside of the annual budget like building projects, capital improvements and special needs such as tuition assistance and scholarships. Gifts to the Foundation are kept in perpetuity, meaning we do not spend principal gifts. Principal gifts are invested and an annual gift is given to the school out of earned income. The Highland Christian School Foundation provides a variety of opportunities for parents, grandparents, alumni and friends of Highland Christian School. 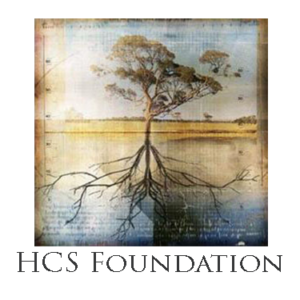 In addition to educational resources and professional planned gift services (free of charge through our affiliation with the Barnabas Foundation), the HCS Foundation provides the means for long term support of Christian education. When it comes to a willing trust in God, education is not incidental. That’s why HCS pursues partnership with parents who are already following Christ and raising their children to willingly trust God as well. Our children must know that God is the source of all truth and that He alone is worthy of our time, talents and resources. 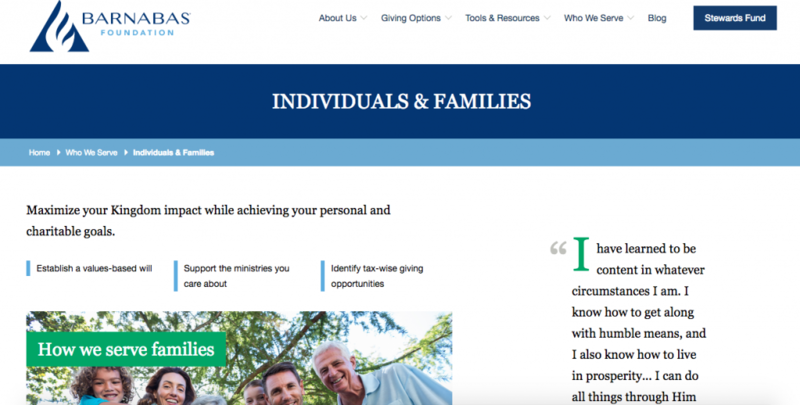 If you are looking for guidance as you plan for your family’s future, Barnabas Foundation may be able to help. Take a look at how they serve families and the benefits they bring to yours. Because of Highland Christian School’s partnership with the Barnabas Foundation, their services are available to you, free of charge.